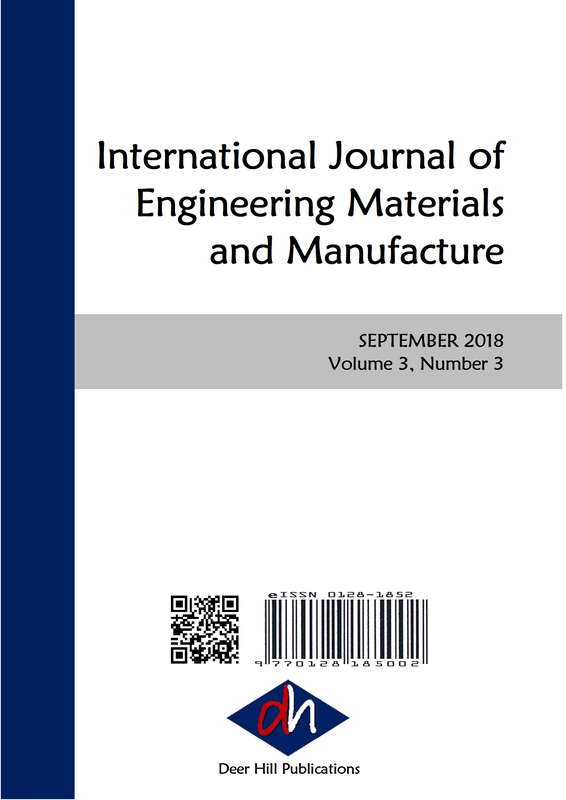 This paper reports an experimental analysis to investigate the enhancement of turbulent heat transfer flow of air through one smooth tube and four different tubes with wire-coil inserts (Pitches, Pc = 12, 24, 40, and 50 mm with corresponding helix angles, a =100, 200, 350, and 450, respectively) at low Reynolds numbers ranging from 6000 to 22000. The test section of the tube was electrically heated and was cooled by fully developed turbulent air flow. The performance of the tubes was evaluated by considering the condition of maximizing heat transfer rate. From the measured data, the heat transfer characteristics such as heat transfer coefficient, effectiveness and Nusselt number, and the fluid flow behaviours such as friction factor, pressure drops and pumping power along the axial distance of the test section were analyzed at those Reynolds numbers for the tubes. The results indicated that for the tubes with wire-coil inserts at low Reynolds numbers, the turbulent heat transfer coefficient might be as much as two-folds higher, the friction factors could be as much as four-folds higher, and the effectiveness might be as much as 1.25 folds higher than those for the smooth tube with similar flow conditions. A correlation was also developed to predict the turbulent heat transfer coefficients through the tubes at low Reynolds numbers.